Heidi Klum is a German model who was born on June 1, 1973. America's Got Talent and Project Runway account for some of Heidi Klum's recent TV appearances. Citizen Hearst (2013) and Hoodwinked Too! 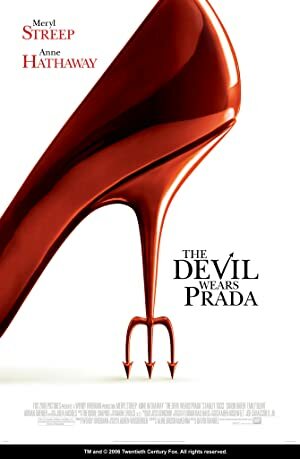 Hood vs Evil (2011) are some movies in Heidi Klum's recent filmography. Heidi Klum's Instagram account (@heidiklum) is really popular with about 6.2 million followers. Her recent posts to Instagram have gotten about 46,000 likes each. There are about 10 TV shows that have featured Heidi Klum as of 2018. Some of the most recent Heidi Klum TV appearances include America's Got Talent, The Tonight Show Starring Jimmy Fallon, and Project Runway. 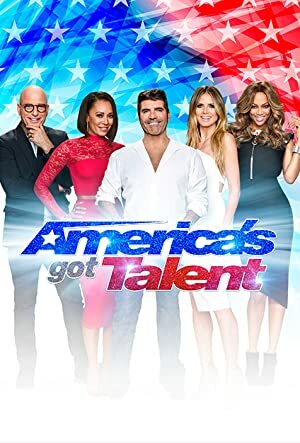 In 2016, Heidi Klum was a judge on America's Got Talent. 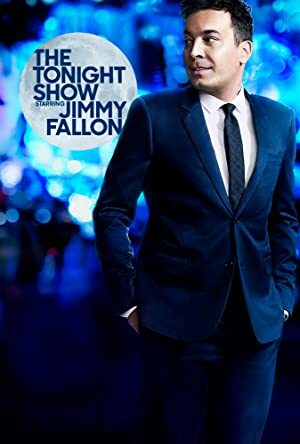 She was a guest on The Tonight Show Starring Jimmy Fallon also in 2016 and she appeared on, executive produced, and hosted Project Runway again in 2016. There are about 10 movies featuring Heidi Klum as of 2018. Some of the most recent Heidi Klum movies include Citizen Hearst, Hoodwinked Too! Hood vs Evil, and Perfect Stranger. 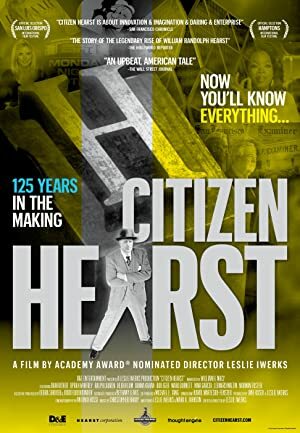 Citizen Hearst was released in 2013. Hoodwinked Too! Hood vs Evil, released in 2011, featured Heidi Klum as Heidi. Heidi Klum played Victoria's Secret Party Host in Perfect Stranger, released in 2007.